Home » Health » Oral Healthcare » How to Deal with Sensitive Teeth After Dental Cleaning? 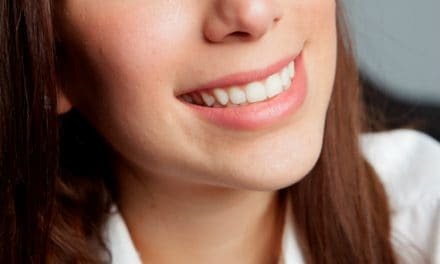 Experiencing sensitivity in your teeth is a very common phenomenon after professional dental cleaning or deep cleaning. Although, this is usually temporary sensitivity of teeth which is expected to reduce over time. If these sensations last longer than usual, then talk to your dentist and take the required steps to minimize the sensitivity of your teeth. Tooth sensitivity commonly involves discomfort or pain in teeth when coming in contact with certain substances and temperatures. The pain related to sensitivity is typically sharp and sudden, but it goes away quickly. Sensitive teeth cause discomfort but can be treated by brushing with soft bristle toothbrush, using toothpaste especially for sensitivity, etc..
A layer of bacteria, known as plaque, keeps building up on your teeth and gums which banishes with brushing and flossing. But plaques that don’t get brushed away harden and form tartar, which can only be removed with professional dental cleaning or deep cleaning. 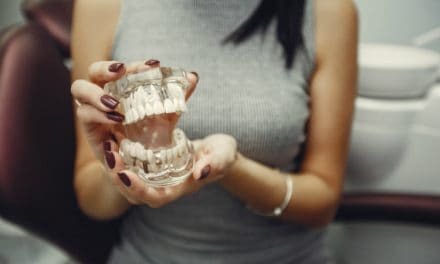 If tartar isn’t removed from the teeth, then it can cause inflammation of the gums and may lead to severe gum disease, which is characterized by red swollen gums that frequently bleed while brushing or flossing. Gingivitis or mild form gum disease can be reversed through maintaining good oral hygiene along with regular cleanings by your dentist. During a regular dental cleaning, also known as scaling, your dentist removes plaque and tartar from your teeth and even below the gum line. Why you experience sensitivity after deep cleaning? Sensitive teeth and bleeding gums are common after deep cleaning at your dentist’s office. Some effects of dental cleaning are due to the action of the cleaning tools, which make contact with inflamed gums that bleed easily. Another effect of deep cleaning involves sensitivity of teeth due to newly exposed areas of the teeth that were previously covered with plaque and tartar. The positions where the gums have receded from the teeth, removal of tartar exposes the root of the teeth. It takes a while for your teeth to adapt to this new vulnerability. The exposed areas in root aren’t covered in enamel, so they’re more sensitive than the rest of the tooth. Taking good care of your teeth after a deep cleaning treatment is essential. How long the sensitivity lasts after deep cleaning? After the deep cleaning procedure, bleeding gums, pain, and sensitive teeth should not last more than a week. Swollen, tender or bleeding gums heal more gradually over time if you brush and floss regularly. General discomfort caused due to dental cleaning disappears in one or two days after the treatment for most of the patients. The sensitivity of teeth is hard to deal with on a daily basis especially when you are taking too hot or too cold foods. But, still, it shouldn’t last for more than a week. Brush your teeth carefully and regularly with a soft-bristled toothbrush while your gums are still sore. Wait at least for a day before you start flossing. To take care of your gums floss at least once a day after a few days of treatment. Use toothpaste particularly for sensitive teeth to help treat and prevent tooth sensitivity. Avoid foods or drinks that may trigger your tooth sensitivity. Visit your dentist if the sensitivity or pain lasts longer than a week. Deep cleaning of teeth is a noninvasive procedure hence it is not expected to cause much discomfort. However, the extent of pain you may feel the procedure depends on the severity of your plaque build-up and your tolerance. If your gums have deeper periodontal pockets and excessive build-up of plaque, then you may experience more discomfort, pain, bleeding, and sensitivity. Your dentist may give you painkillers to manage pain and discomfort. A cold press on the affected area can help you reduce pain and swelling after the treatment. 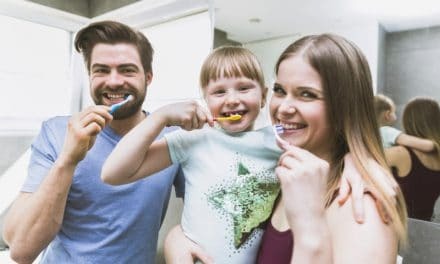 Deep cleaning is a non-invasive method of cleaning plaque off your teeth, but still, it has some risk factors like the sensitivity of teeth or bleeding gums. Patients often experience sensitivity after deep cleaning, but it is expected not to last more than a week. If sensitivity or other symptoms last more than a week, then consult your dentist as it may require special attention. Teeth sensitivity occurs because the area which was previously covered with plaque gets exposed after cleaning and gets more vulnerable to changes in the oral cavity. With proper care of oral health and healthy diet, you can easily fight against sensitivity and sore gums. 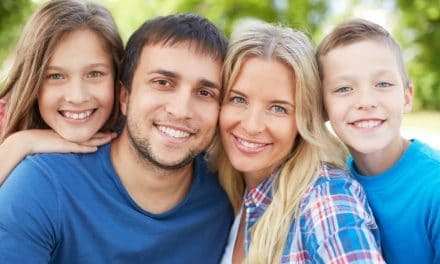 NextDelayed Tooth Eruption in Kids – Should You be Worried?